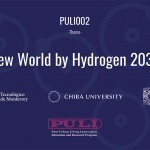 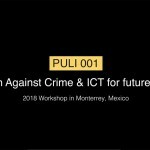 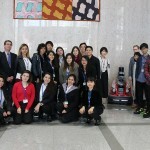 In March 2018, ten students from College of Liberal Arts and Sciences from Chiba University participated in workshop which was held at Ibero-American University in Mexico City. 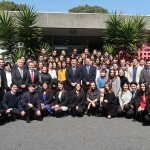 Ibero- American University is promoting a green roof within campus. 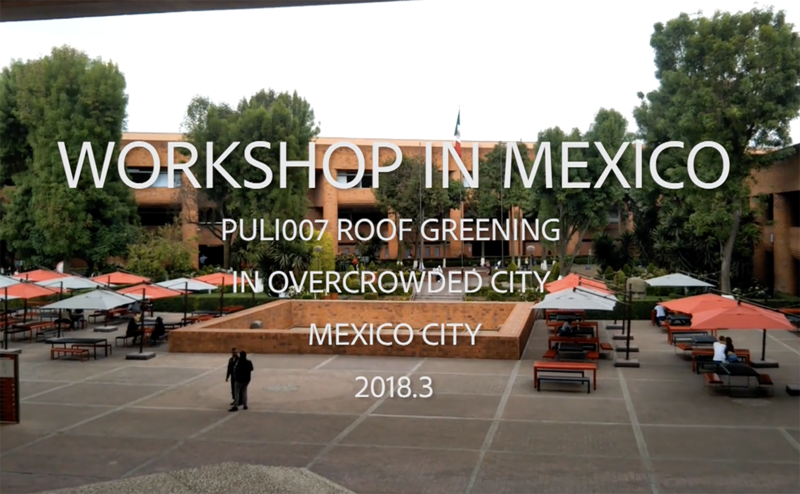 The students analyzed the current situation, surveyed Mexican students’ opinion and suggested new green roof plans through landscape design and service design.